In just two decades, China has become the world’s largest outbound travel market, with some 145 million Chinese travellers¹ visiting other countries in 2017, spending $265 billion. That’s 19% of all global travel spend. Compare that to the second largest outbound market, the USA. American travellers spend a mere $135 billion in comparison. It is clear how vastly important Chinese tourism is. The numbers are set to keep growing too, with estimates suggesting 400 million outbound trips by Chinese tourists in 2030. So how should travel companies make the most of the huge opportunities afforded by Chinese travellers? They have some unique characteristics which need to be considered for success. One particular difference is their propensity to use mobile payments. China is powering ahead in this arena. In 2017, the penetration rate for mobile payments among smartphone users in China was 46% — twice the level of North America. In China, mobile is set to become the default method of payment very soon. Currently, over 60% of all global mobile payment users are Chinese. Unsurprisingly the tendency for Chinese consumers to reach for their mobile at the checkout is having an impact when they are travelling. Chinese tourists are over five times more likely to pay this way. According to a recent survey² 61% of Chinese travellers used mobile as a form of payment compared with just 11% for travellers of other nationalities. What are Chinese tourists spending on? While other international travellers prioritise seeing historical landmarks and museums when travelling, Chinese tourists prefer to visit natural scenic attractions and theme parks. The other big draw is shopping. Whilst other tourists spend just 15% of their holiday budget on shopping, Chinese tourists spend 25%. Unsurprisingly their average spend on shopping is thus higher: $762 per person compared with $486 for other travellers. The big winners are Duty Free shops, and Department stores, with skin care and beauty products the category most in demand. 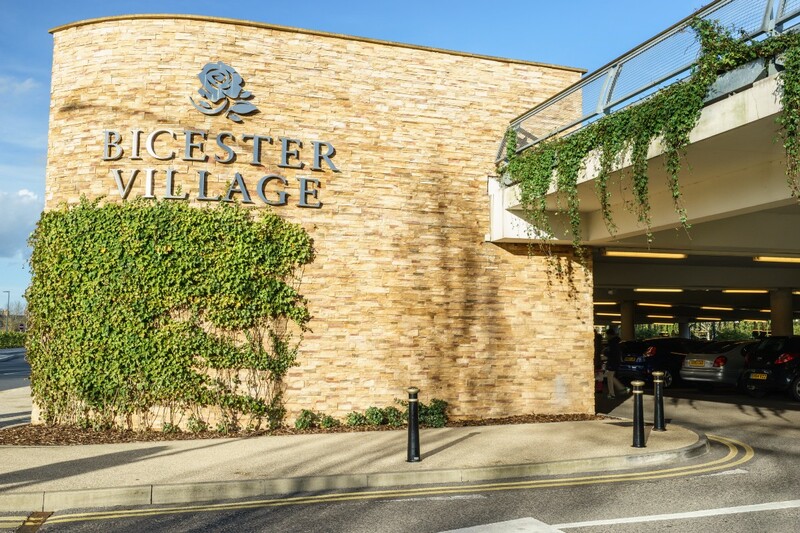 Take the UK as an example, where the second most popular visitor attraction for Chinese visitors (after Buckingham Palace) is Bicester Village Designer Shopping Outlet. Why do Chinese travellers like to pay by mobile? As you’d expect, shopping is where Chinese tourists use mobile payments the most. 63% have used mobile payments for shopping. This is closely followed by dining (62%) and tourist attractions (58%). The data is more interesting when you consider future aspirations. 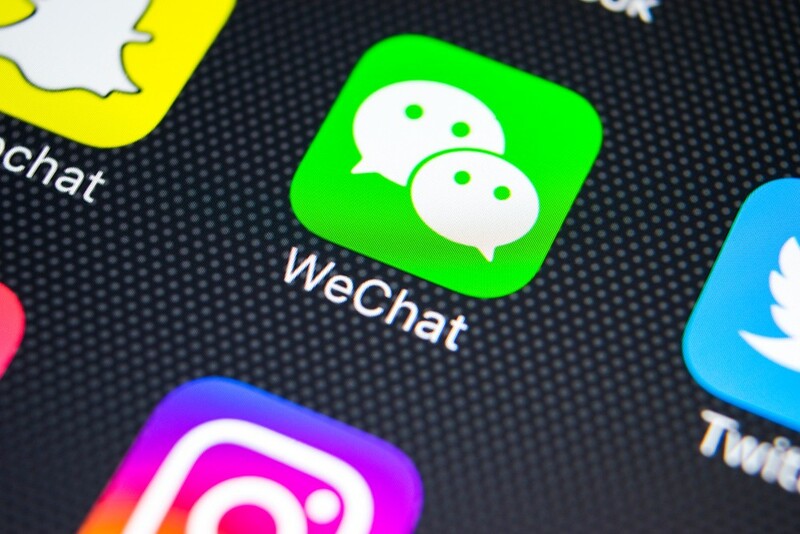 Virtually all Chinese tourists (93%) say that if businesses accepted mobile payments they’d prefer this method — particularly if merchants accept Chinese mobile payment brands like Alipay and Wechatpay. As disposable income continues to grow, payment method is now seen as more important than price by Chinese tourists. Additionally, they find the logo of their home mobile payment provider reassuring and something to feel proud about. Whilst authorisation of card transactions takes place on a merchant’s terminal, it takes place in the palm of the hand of the smartphone user and it’s often authorised with a thumb scan. Concerns about fraud are much reduced. The biggest player in Chinese mobile payments is Alipay. It’s expanding its coverage, incentivising Chinese travellers overseas to use it by offering promotional offers and discounts. Chinese tourists tend to feel that the exchange rates for using bank cards or changing money abroad are high. When surveyed many said that after trying mobile payments, they were impressed that the exchange rate seemed far more favourable. This is just one area where the impact of China is being felt in the Travel & Tourism sector. And it’s not hard to imagine that where China leads, the rest of the world will follow. Understanding the needs of Chinese travellers and learning from them offers huge opportunities.